Small but Powerful. Built to Perform. 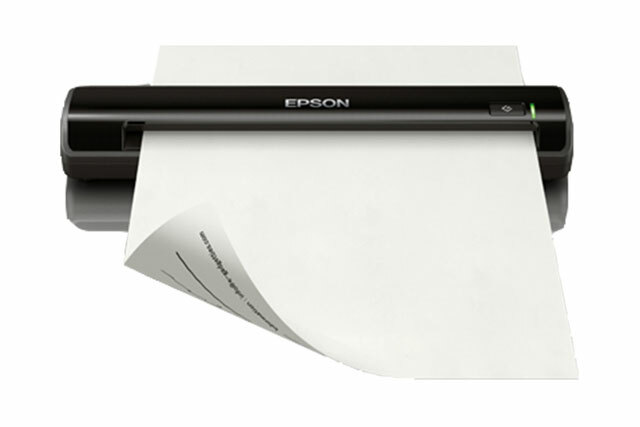 The Epson Workforce DS-30 portable scanner provides the flexibility that you need to scan on the go. Perfect for busy professionals, this lightweight, travel-friendly, single-sided scanner can scan directly to the cloud with one touch. Capable of scanning documents, receipts, business and ID cards. Featuring power by USB, now you can take your business setup whereever you go.